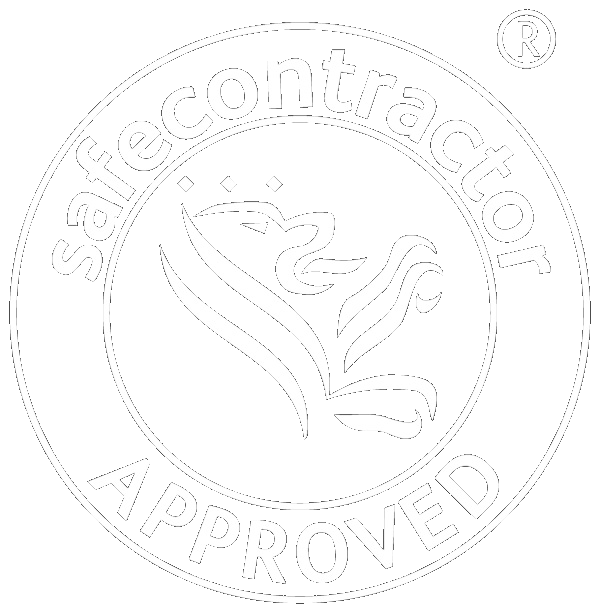 Safe Contractor Accredited, our capabilities mean that Trojan-Mek has over 40 years’ experience in our field. We are specialists in industrial machine moving, machinery installations and specialist HIAB haulage for the manufacturing and engineering industry. Our dedicated team of experienced, industry accredited personnel includes riggers, fitters, drivers and banks-men. We safely transport a variety of loads that are huge in size and yet require delicate handling. Since 2004 we have been transporting heavy machinery and equipment safely and securely. Therefore, we have built up a wealth of experience, expertise, and technical skills. Trojan-Mek is able to deliver the highest standards in safety and robust quality by taking advantage of our vast technical expertise. We truly are a ‘one-stop-shop’ that meets individual customer needs and specific project requirements: a Total Industrial Relocation Solution.  Sectors include automotive, aerospace, electronics, food and beverage, healthcare and pharmaceutical, industrial plant machinery, marine, metal fabrication, paper converting, plastics, packaging and bespoke architectural structures. We work with many construction firms to fulfil their specialist and abnormal load transport needs. 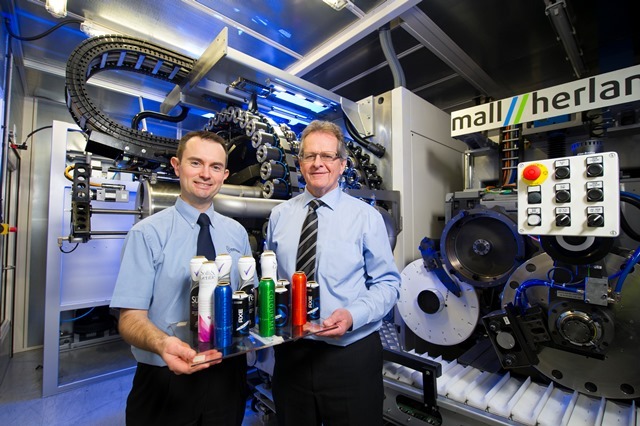 We also work with public sector organisations including universities, colleges, schools and hospitals, meeting their industrial equipment moving, relocation and installation requirements. 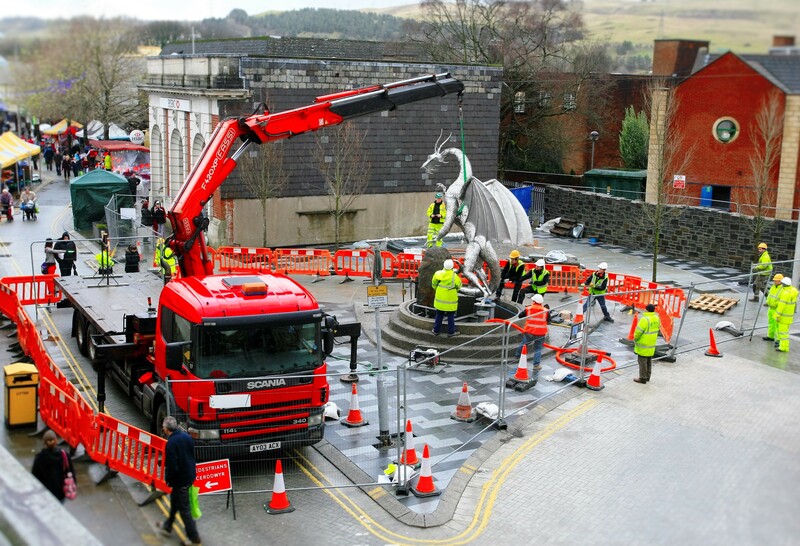 Along with our extensive in-house fleet of HIAB lorries, curtain side lorry with Moffett fork lift, and heavy lifting equipment, we provide a rapid-response, flexible reliable movement solution to every customers’ specific project needs. 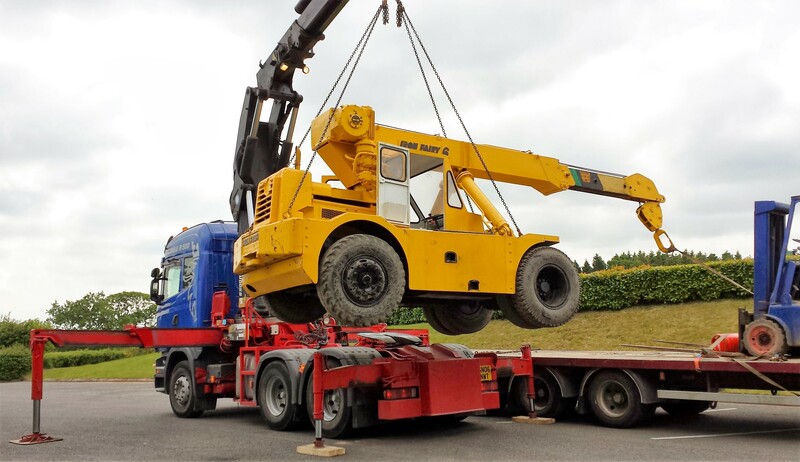 From single heavy equipment lifting, or a one-off abnormal load transport, through to a complete factory relocation including decommissioning, transportation and installation overseas, our project-driven approach means we are placed deliver a bespoke service, every time. We continually strive to improve Quality standards and maintain our exemplary Health and Safety record. We stringently risk assess all working practices and are fully compliant with the Health and Safety at Work Act 1974, the Lifting Operations and Lifting Equipment Regulations 1998 (LOLER), the Provision and Use of Equipment Regulations 1998, and the Construction Design & Management Regulations 2007.  Trojan-Mek is SafeContractor Accredited and is a member of the Freight Transport Association (FTA).